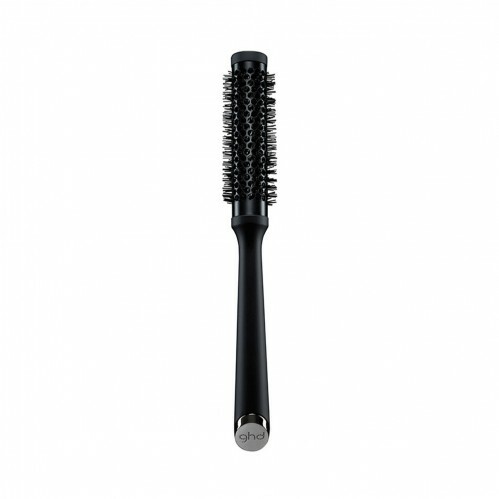 This small ghd Ceramic Vented Radial Brush (Size 1) is perfect for creating root lift in shorter styles and blow-drying fringes or shorter layers. 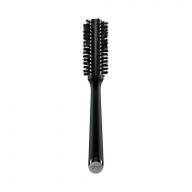 Our expert advice is to blast hair until it’s 80% dry, then working with small sections place the brush into the root area and direct the heat from your dryer at the barrel. 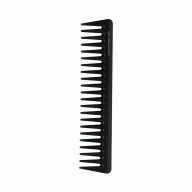 For a sleek blow-dry, pull the brush downwards through your hair; pull it upwards if you want to create luscious volume. 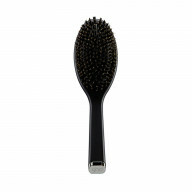 The Size 1 brush features a hollow, vented ceramic 25mm barrel plus a soft touch, nonslip finish handle. 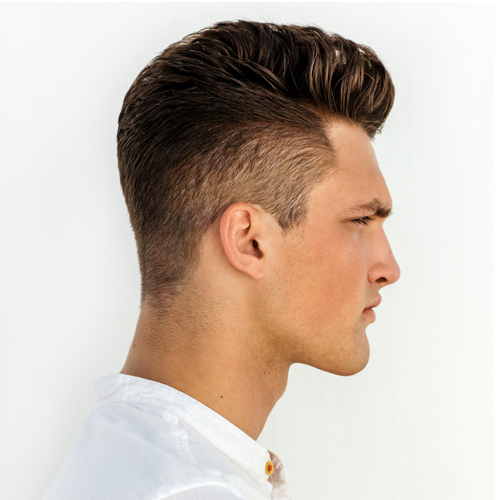 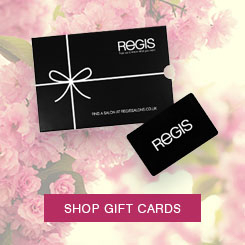 The professional design ensures salon-perfect, gorgeous results. 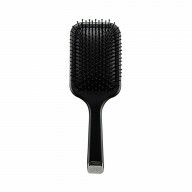 Use the Ceramic Vented Radial Brush to help tuck hair under on a bob for the perfect shape.